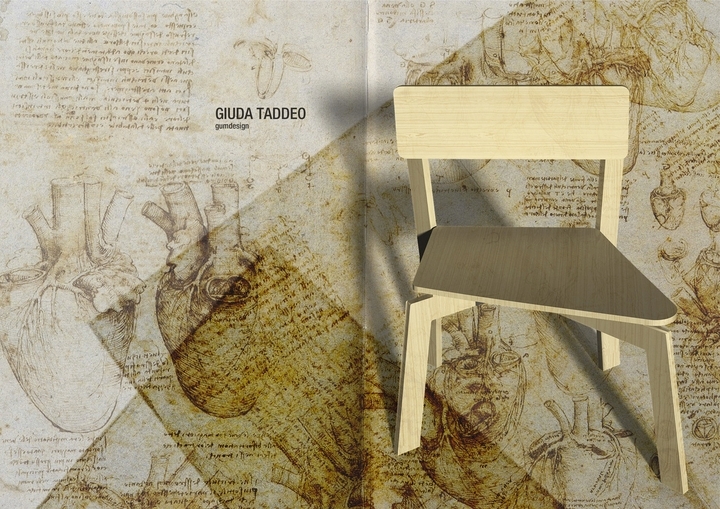 Gumdesign draws the chair of Jude in a formal interpretation that comes from poverty and generosity, qualities that characterized the apostle. The chair is part of the exhibition "13 chairs for the Last Supper" edited by Ghigos, 13 designers invited to represent the sessions of the 13 apostles in a transversal way. 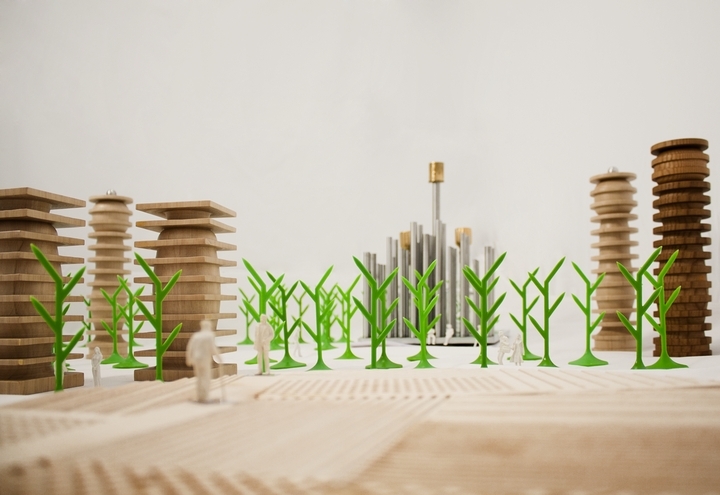 Milan Design Week 2012, Ghigos ideas involving Logh and Alessandro Rocca presents the installation Setting the city explorations between different scales of project.